Please note: On this page you will get only eBooks, no physical goods. If you wish for a print, you should check out my german book site. Unfortunately I don't have printed books in english. But these eBooks here are all in english and identical to the prints. 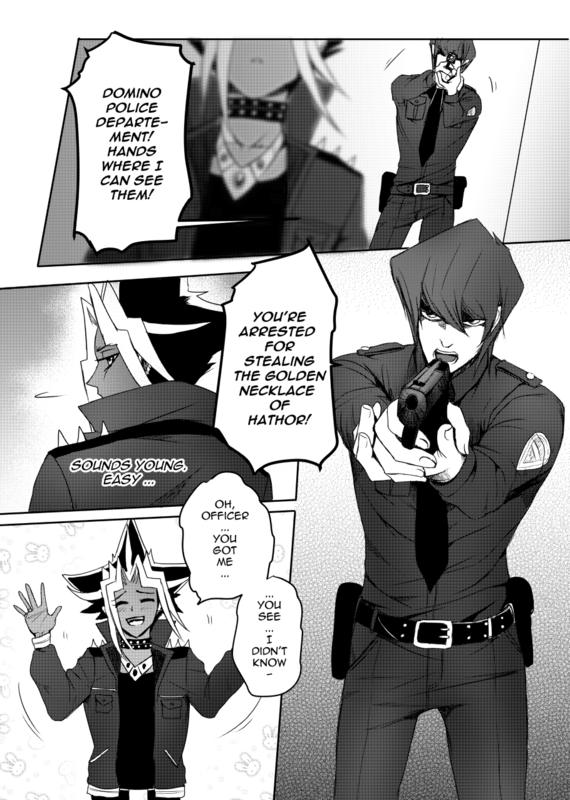 This is a YGO Fanbook with the pairing Seto Kaiba x Atem (Prideshipping). You will get two stories about those two with explicit details! 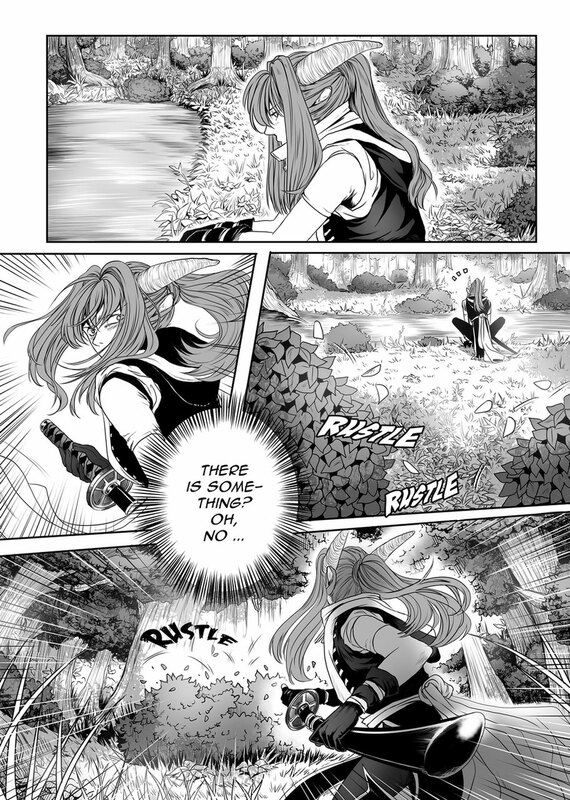 Seto is sent by a village to an abandoned house in the woods to exorcise an evil demon. 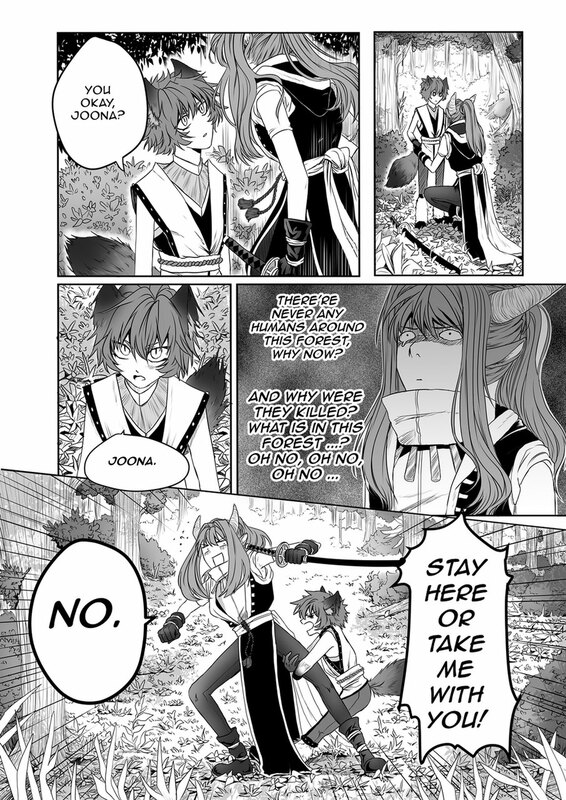 Things escalate a litte bit, since it's not a regular demon that Seto needs to fight - it's an incubus. Atem stole the precious necklace of Hathor and is on the run from the police. In the end he is cornered by a handsome police officer with more than a regular weapon. 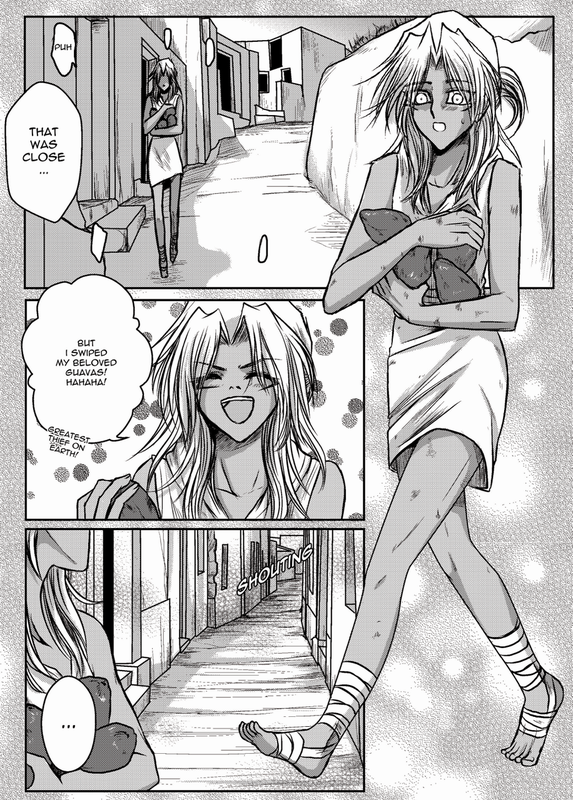 This doujinshi is a YGO Fanbook with the pairing Yami Bakura x Marik Ishtar (Thiefshipping). All stories are with explicit content! The young ibex Joona wants to travel to Midras - a village full of warriors. Contrary to the expectations of his family he wants to become a fighter too. But he is in more trouble than he imagined when he entered the large forests around his home town on his way to the village.